A brand new Yu-Gi-Oh! game, titled Legacy of the Duelist: Link Evolution, has been announced for the Nintendo Switch and...yeah, that's all we really know. Duelists can rejoice! Despite being promised a Yu-Gi-Oh! game on Nintendo 3DS a couple years back, players outside of Japan were never able to get their hands on the game. Now, Duelists will soon be able to play the game on Nintendo’s newest platform, the Switch, in the form of Yu-Gi-Oh! Legacy of the Duelist: Link Evolution. As of the time of this writing, not much else is known about the title. According to the game’s website, players will be able to step into the shoes of past Yu-Gi-Oh! series and duel using the OCG’s New Master Rules (which might be different here in America, but we’ll get to that in a minute). This means that players will be able to Link Summon during the game, the new method introduced in the franchise’s latest anime, Yu-Gi-Oh! Vrains. 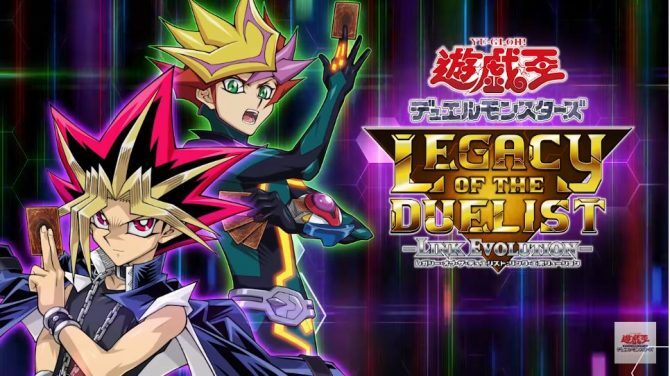 Interestingly enough, the game shares the same name as 2015’s Legacy of the Duelist, so it’ll be interesting to learn if this is simply an updated port of the previous game or if it acts as a sequel. The original game only featured summoning methods up until Pendulum Summoning, so it makes sense if it’s an updated port. Either way, Duelists on the Switch should be excited. Unfortunately, we have no idea what regions the game will be released in. 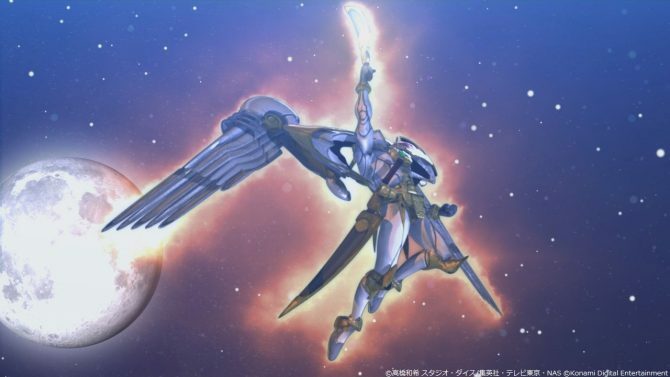 Given the fact that the game is mentioned only a Japanese website and the fact that it specifically mentions the OCG rules (which are exclusive to Japan), I’m concerned that the game will only be available to Japan itself. When I asked Konami earlier today if they had anything else to share about specific regions the game will be released in, the company wasn’t able to comment on the matter. We won’t have to wait much longer to learn more about the game, however, as more details will be revealed in this months version of V Jump (which also lends more credence to the fact it might be Japanese exclusive). As of the time of this writing, we have no idea when Yu-Gi-Oh! 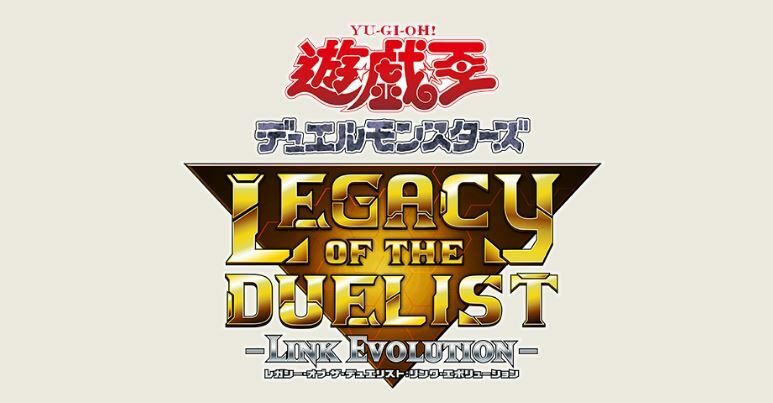 Legacy of the Duelist: Link Evolution will hit the Nintendo eShop.